H A R L E M + B E S P O K E: QUESTION: WHAT'S UP WITH 2750 FDB? QUESTION: WHAT'S UP WITH 2750 FDB? 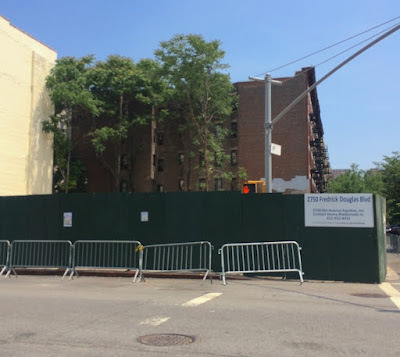 A few folks had been wondering what was going on at the corner of FDB and 146th Street since an old tenement was recently demolished in the past couple of weeks. Looking up current DOB permits, it would appear that the boarded up corner building was actually going under renovation when something compromised the integrity of the structure. Emergency demolition had been approved in the past weeks and now the entire site has been razed. It will probably be safe to say that a new structure will be rising soon sometimes in the near future so stay tuned for updates. over to CB10 and house the Harlem Business Alliance. the affordable units. Of the 8 affordable units, CB10 residents will be given priority on 4 units. The finishes for the affordable and the market-rate units will be the same. 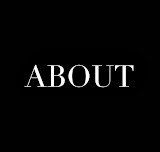 consist of retail, with the residential and community facilities entrances located on 146th Street. of support from CB10 by the end of the year.